To co-incide with the launch of our new structural engineering game Make A Scape, Think Up is working with the Institution of Structural Engineers to create a teaching resource pack for university lecturers. The aim of the pack is to provide teaching staff with suggestions for how Make A Scape could be used to support teaching of structural analysis. When complete, this pack will be available to access free of charge. We believe the best way to create a really useful set of resources is to co-create them with the users, which we will plan to do in two ways. For student users, we are planning to run a Make A Scape hackathon – more details of that will emerge soon. For academic staff our proposal is to set up the Make A Scape Academic Developer Team. The aim of this team is to create a small community of ‘power’ users who would be willing to try using the tool in their classrooms and who would be willing to share their experiences with the rest of the community. Think Up would facilitate the conversations by writing a blog post about each member of staff’s experiences. Our hope is that these posts would trigger further conversation with other people interested in the initiative. If you are interested in joining the Make A Scape Academic Developer Team, then drop Oliver an email at oliver.b@thinkup.org. 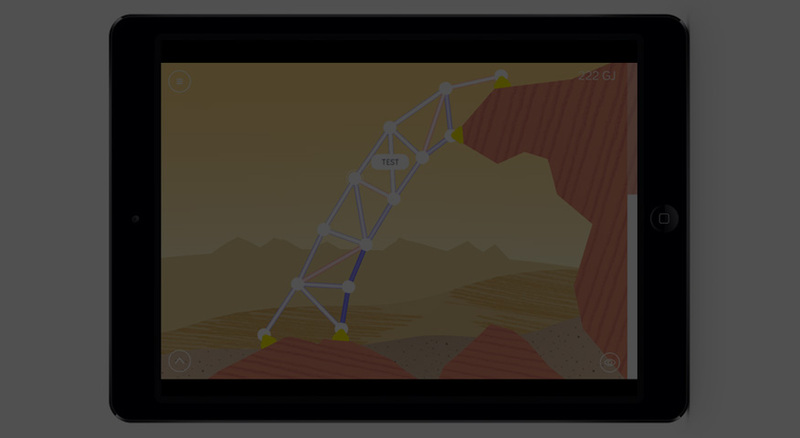 Event: An introduction to Make A Scape – Think Up’s new iPad app.